Why a Dentist for Facial Aesthetics? 1. A Dentist's area of expertise, knowledge, and training is focused intensely on the entire head and neck. 3. Dr. Cuartas has 17 years experience practicing comprehensive orthodontics as a general dentist. 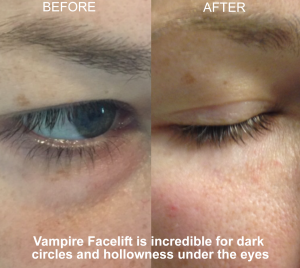 Every day he is changing and improving patients' faces and facial profiles. 4. Over 17 years in practice, Dr. Cuartas has given more than 100,000 injections for nerve blocks around delicate, vital nerves, blood vessels, and other significant anatomical landmarks. 5. 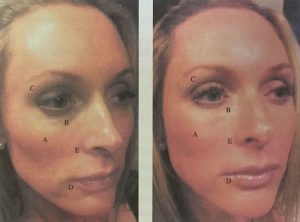 Many practitioners currently injecting patients for cosmetic procedures have no prior experience with administering injections. 6. 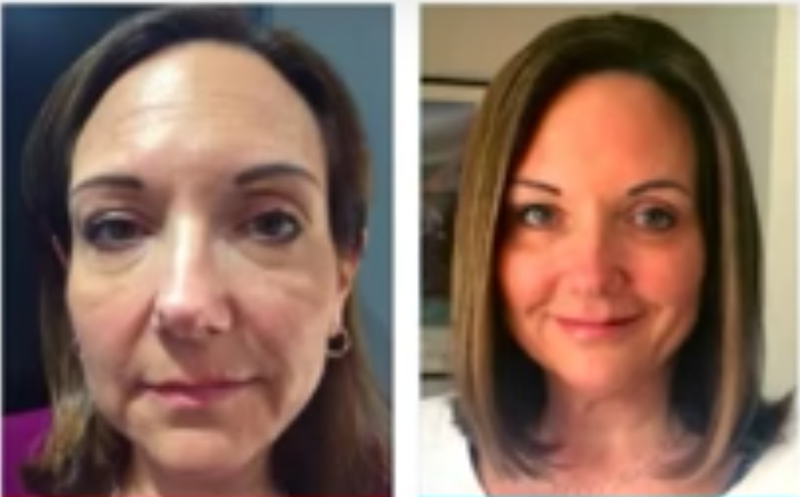 Dr. Cuartas is an expert in facial anatomy and is using the Accuvein® AV 400 device to clearly view and identify and avoid the veins of the face to minimize or eliminate bruising. 7. Dr. Cuartas began using Platelet Rich Plasma (PRP) in 2009 as an adjunct to surgically placing dental implants and performing sinus lifts. The PRP was used for improved bone and soft tissue regeneration. 8. Cosmetic Dentistry is based on overall facial beauty and shape. 9. Enhancing and improving the face is Dr. Cuartas' passion and that which he bases his professional career. 10. 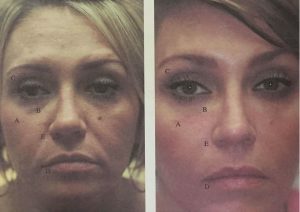 In 2010 Dr. Cuartas established the South LA DentoFacial Center. In a relentless pursuit to restore confidence to his patients, Dr. Cuartas has throughout his career expanded his knowledge and expertise beyond the borders of teeth restoration. He began with his training in comprehensive orthodontics as a general dentist. Dr. Cuartas also received advanced training for comprehensive diagnosis and treatment of TMJ dysfunction, including joint injections. Then, he acquired his fellowship status in dental implantology to improve stability and function, followed by certification in Botox® injections for management of migraine headaches and TMJ treatment. He was trained and certified in the use and placement of dermal fillers such as Juvederm® to restore the appropriate lip structure to patients and improve the overall facial appearance. 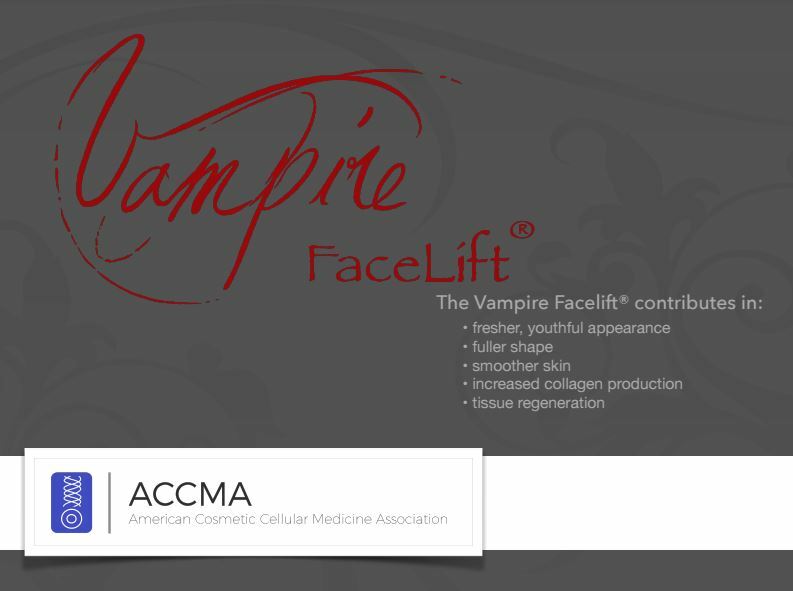 Dr. Cuartas has now completed his training and is officially certified by the American Cosmetic Cellular Medicine Association (ACCMA) to perform the Vampire Facelift® procedure. Dr. Pedro Cuartas and South LA Dento Facial Center, enhancing smiles and faces.